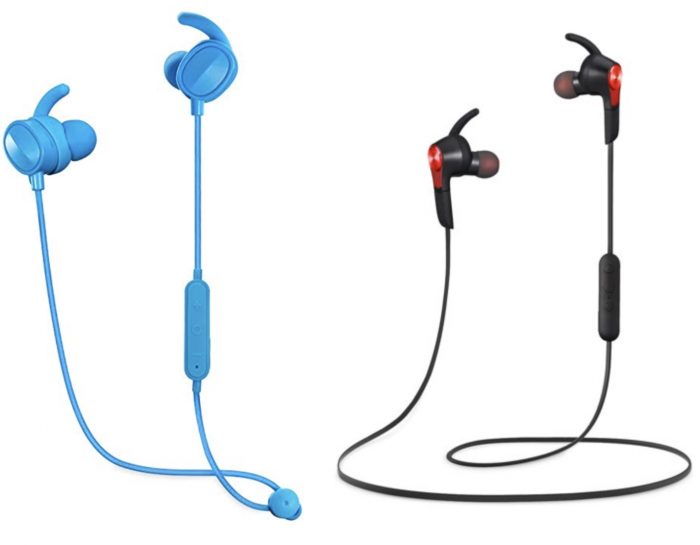 Home Amazon Deals Wireless Sport In-Ear Bluetooth Headphones for just $7.95 shipped! Amazon currently has these Wireless Sport In-Ear Bluetooth Headphones for just $7.95 shipped when you use coupon code MSMEXCLUSIVE at checkout. Choose from two different colors at this price point. I actually tried these recently and they’re really nice budget-friendly headphones! Great for traveling or exercising if you need a pair of headphones and don’t want to pay a ton of money. Valid through February 10th, while supplies last. Previous articleHershey’s Gold Candy just $0.33 at Target! Domino’s: 8-Piece Bread Twists only $1! AmazonBasics Silicone Baking Mats, 2 pack only $8.37! Smart Sheep Wool Dryer XL Balls (6-Pack) only $9.83!